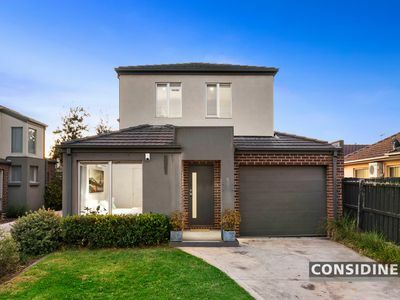 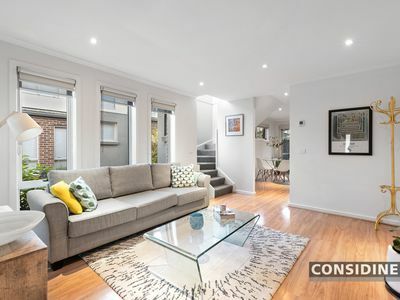 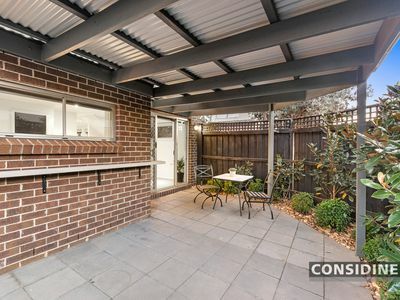 An impressive entry into Pascoe Vale or welcome addition to any property portfolio, this freestanding townhouse is perfect either way with its generous design, quality features and profusion of natural light throughout. 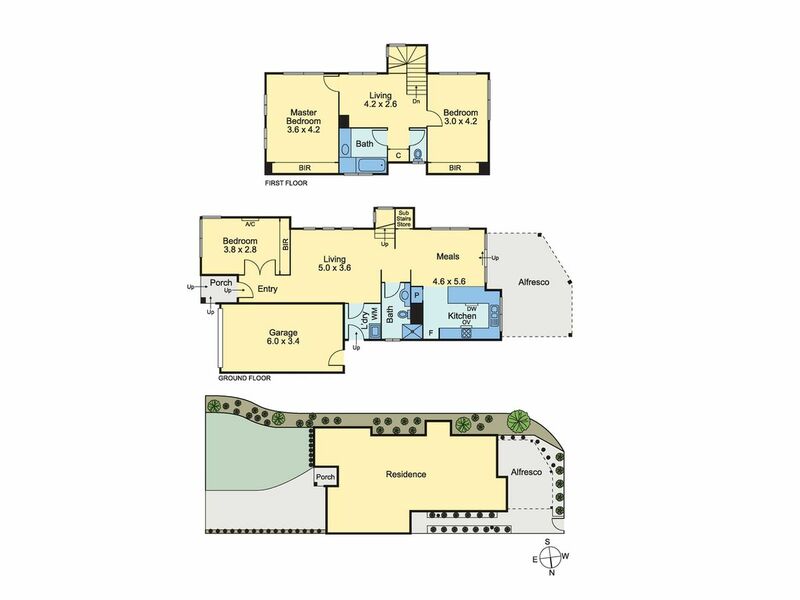 Pristine interior showcases 3 spacious bedrooms (all with full-width robes) and 2 full bathrooms (one on each level). 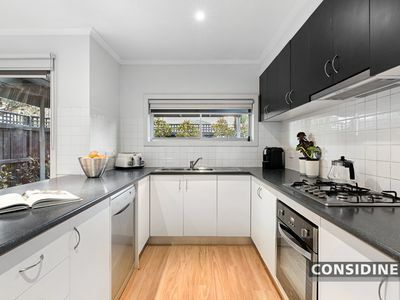 Add to this an open lounge leading through to the dining area and adjoining kitchen complete with stainless steel cooking appliances and dishwasher. 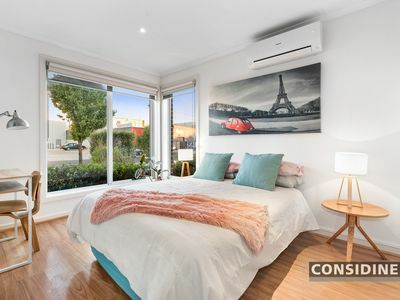 Other highlights of the home include ducted heating and evaporative cooling, additional split-system a/c and solar/gas hot water. 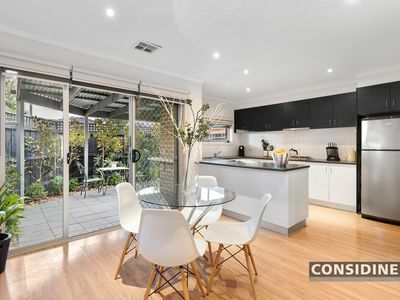 Step outside to a delightfully private rear courtyard with undercover pergola/entertaining area and established gardens, plus the added advantage of a remote-control garage via private driveway. 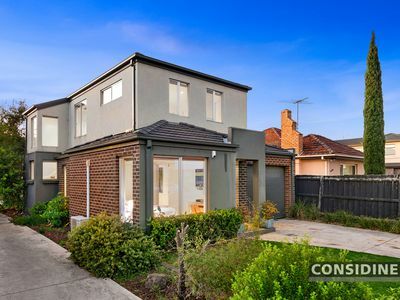 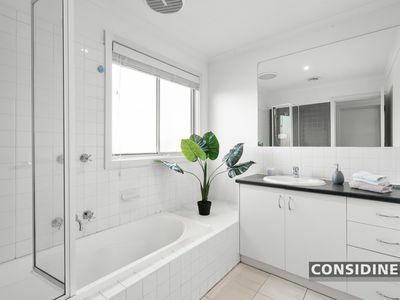 Walking distance to local buses and Coburg North Village Shopping Centre, it's also close to local parks and schools (zoned to Strathmore Secondary College) as well as easy access to Citylink/Tullamarine Freeway.